Featuring a well appointed, stylish interior with two reception rooms, kitchen and utility room, in addition to a bedroom and shower room on the ground floor. 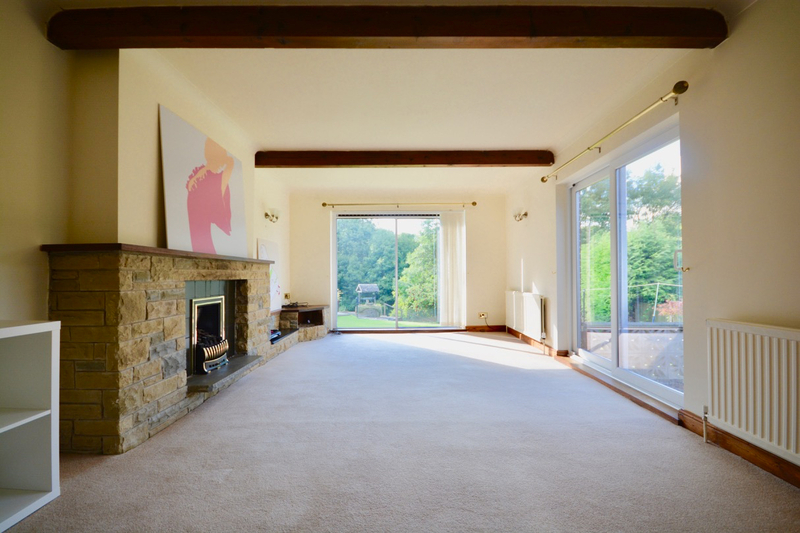 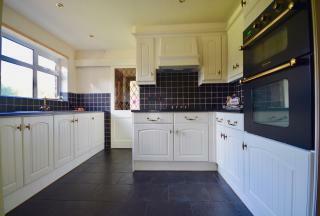 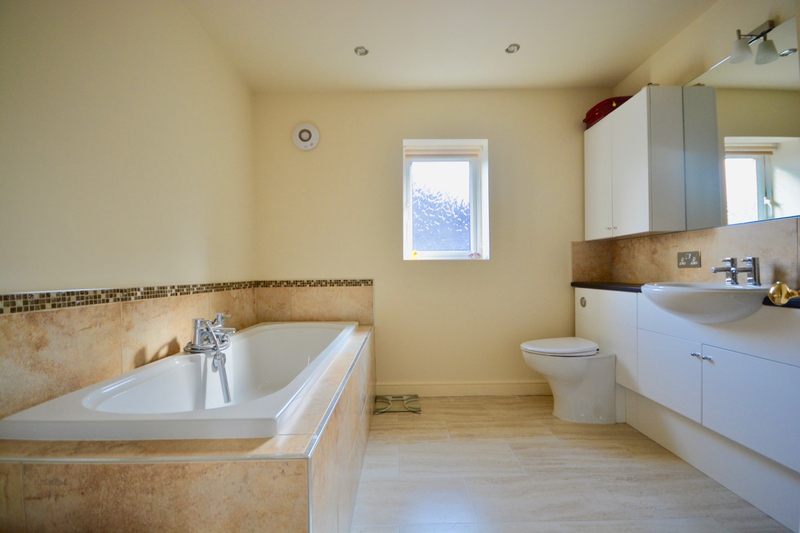 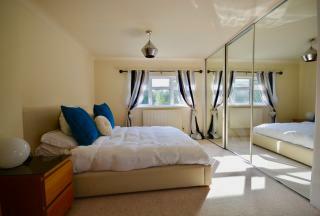 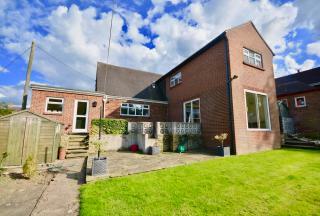 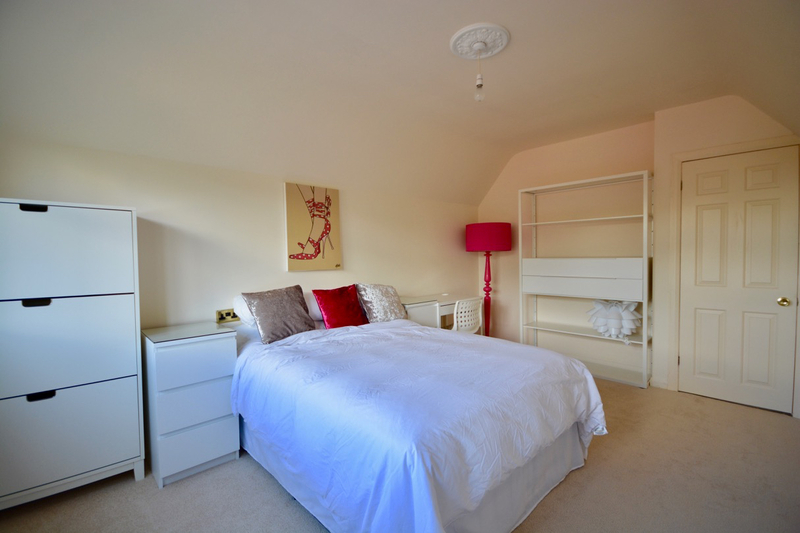 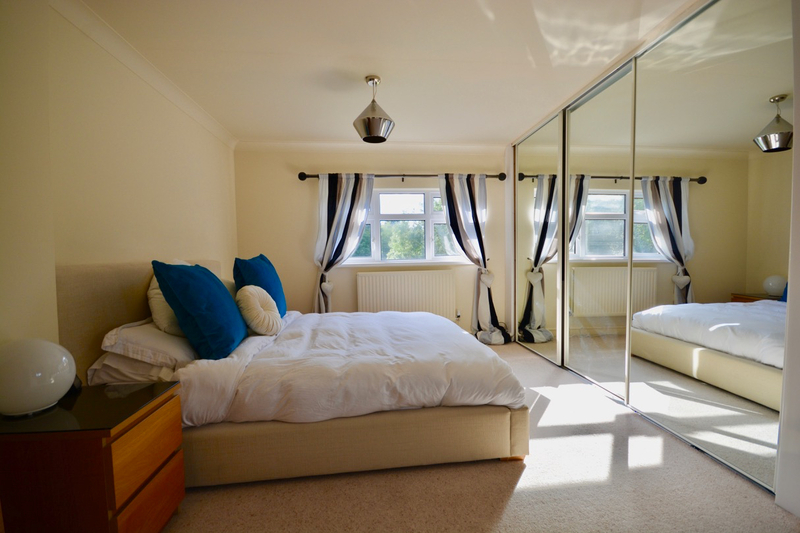 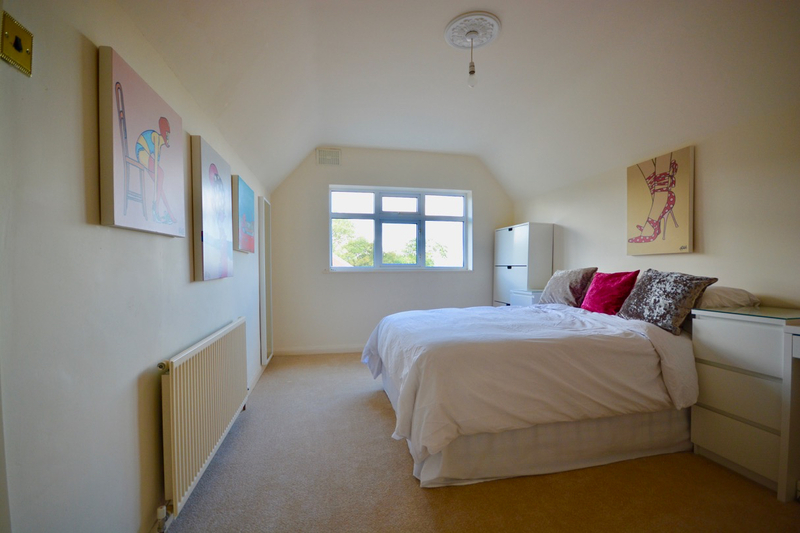 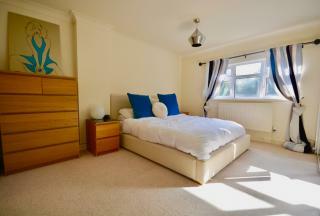 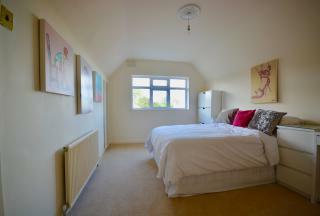 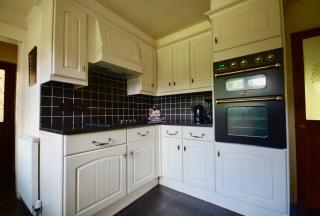 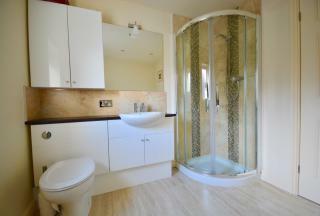 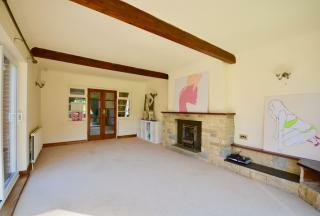 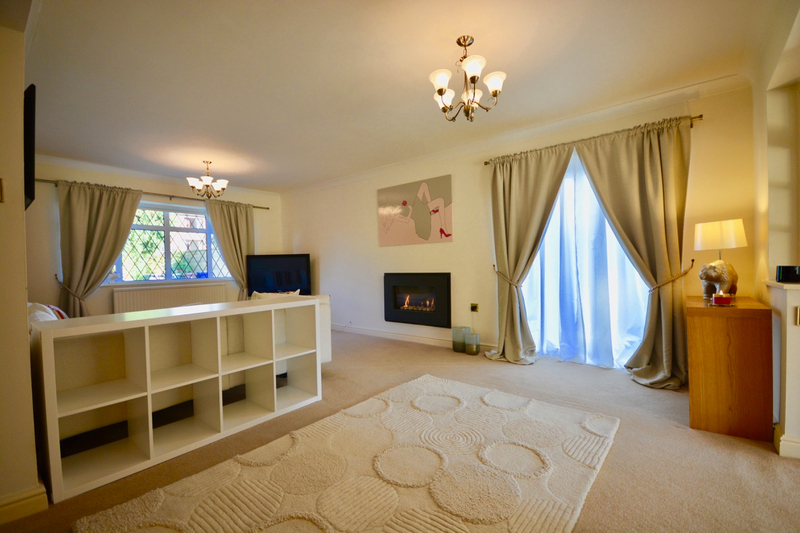 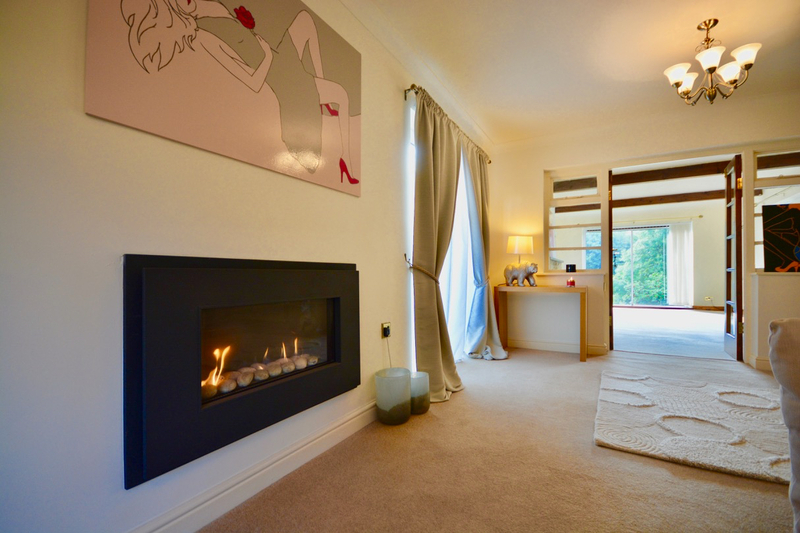 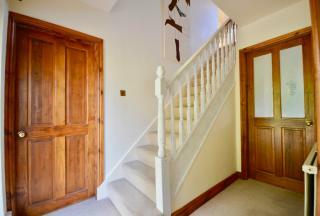 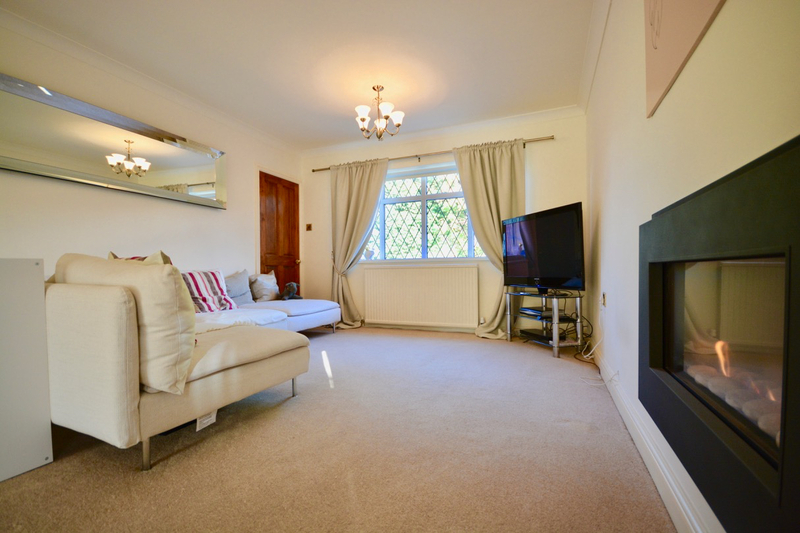 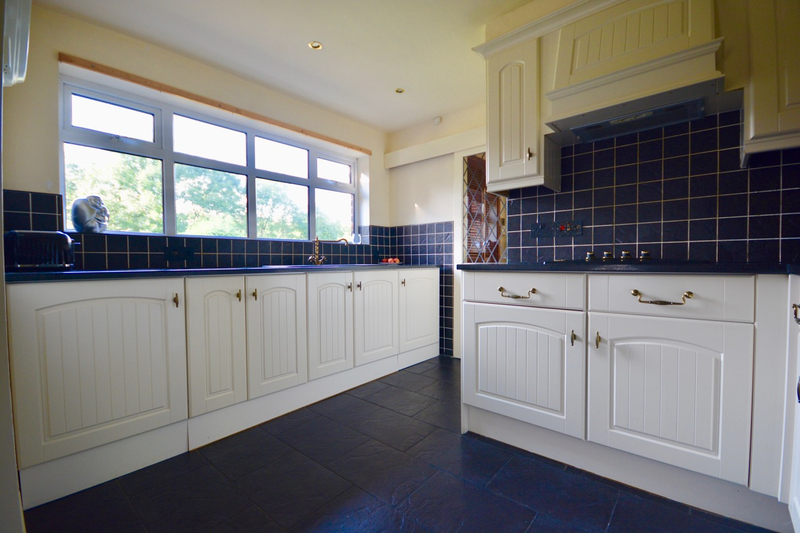 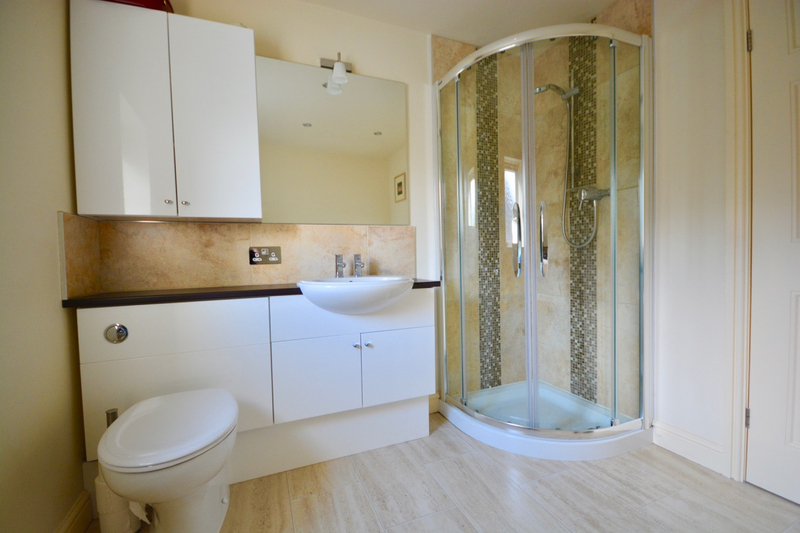 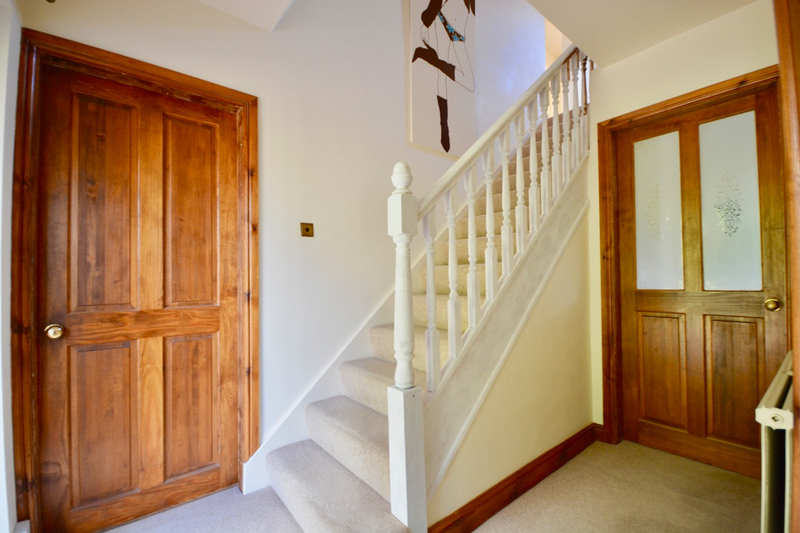 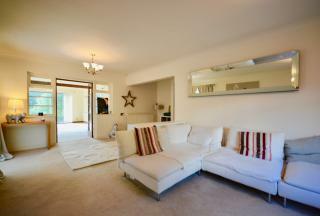 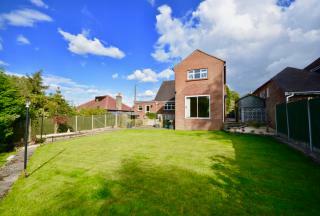 With three bedrooms, the master having an en-suite shower room, to the first floor. 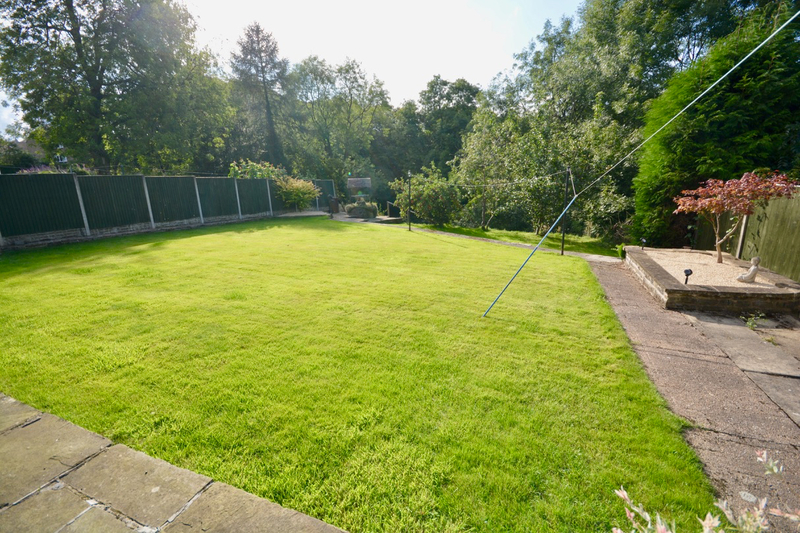 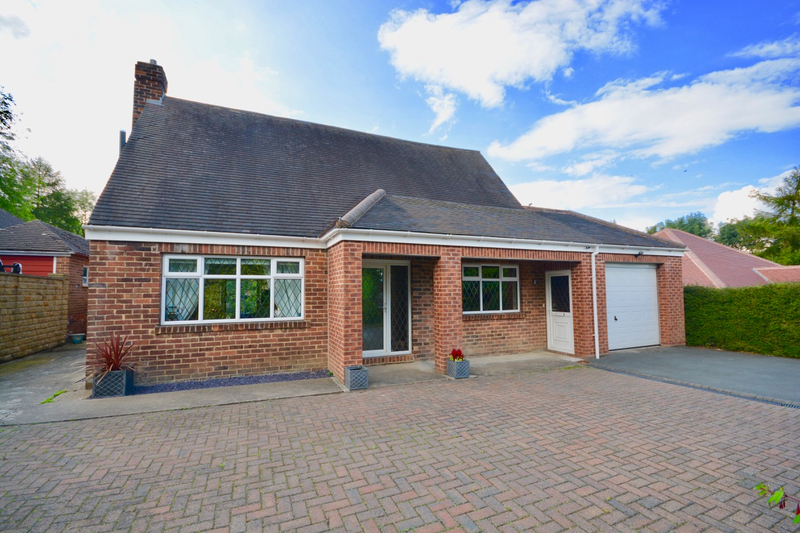 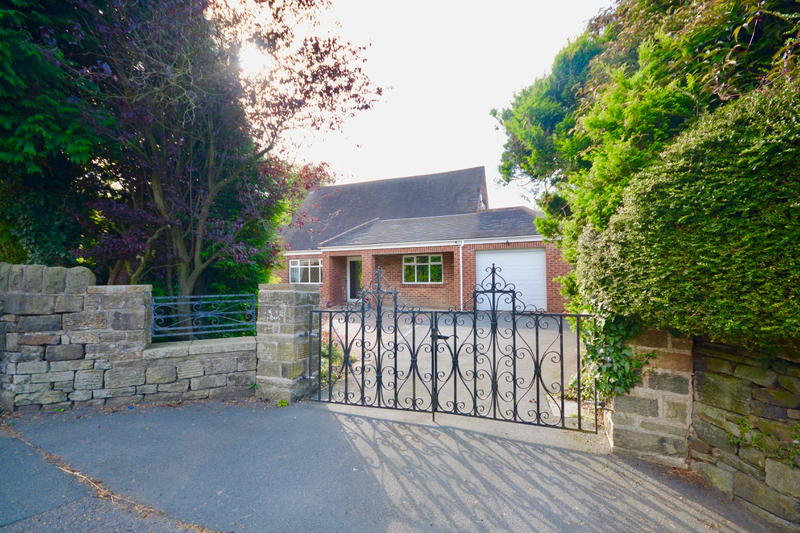 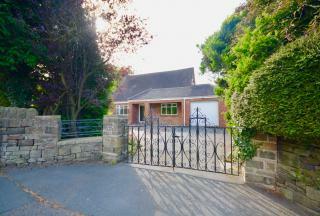 Externally, the property is set in a generous plot with gated access provided from Mortimer Road into a parking area, with access to the integral garage. 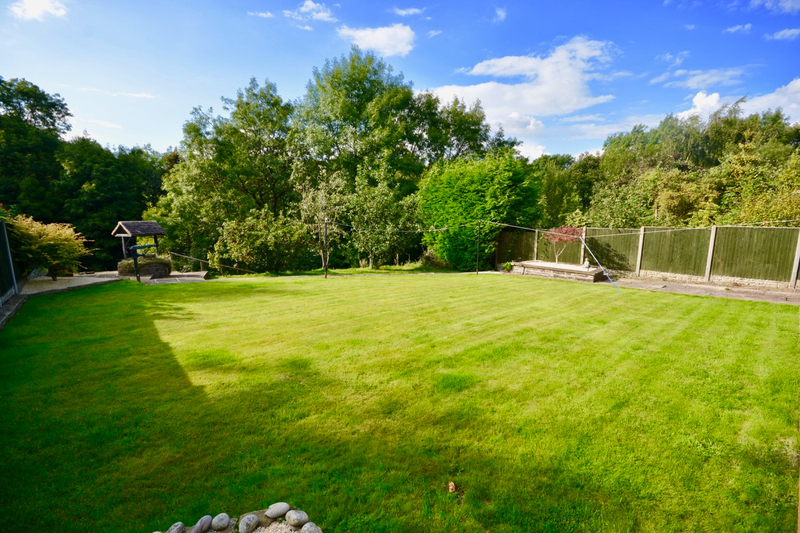 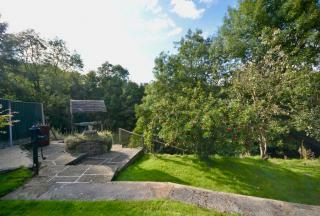 At the rear is a large garden, mainly laid to lawn with a flagged patio area. Located in picturesque Cubley, which is adjoined by open countryside and set just outside the market town of Penistone, within close proximity of it’s many facilities, including local shops, supermarkets, bars and restaurants in addition to a weekly farmers market. 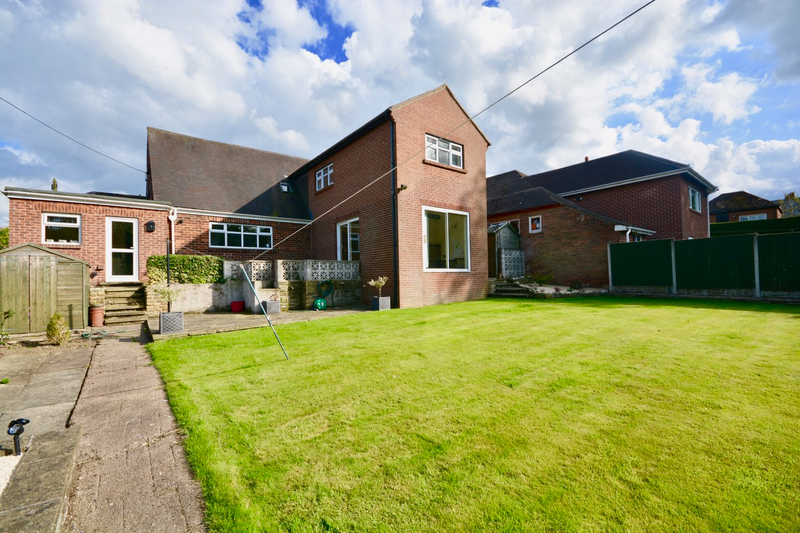 Penistone is well served by highly regarded primary and secondary schools, as well as a sixth form college. 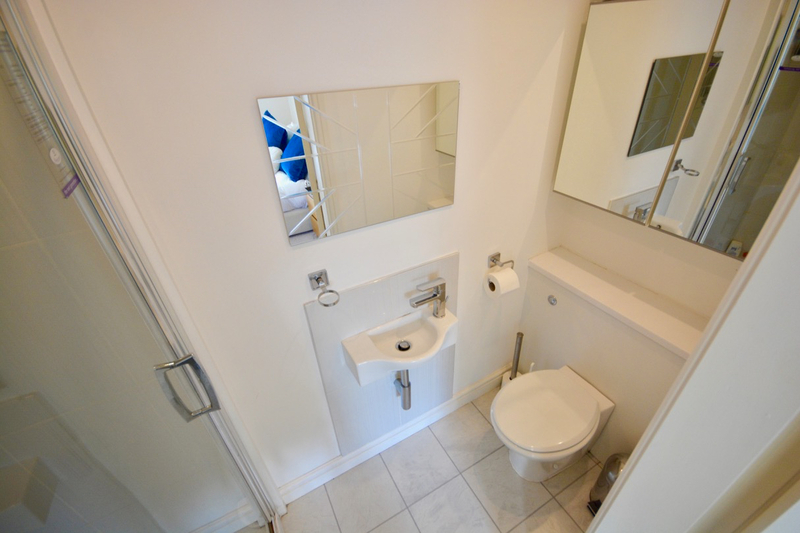 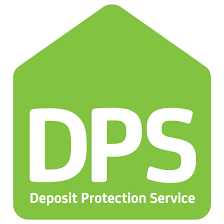 Ideally located for the daily commuter with travel and transport links via road and rail to several major commercial centres.